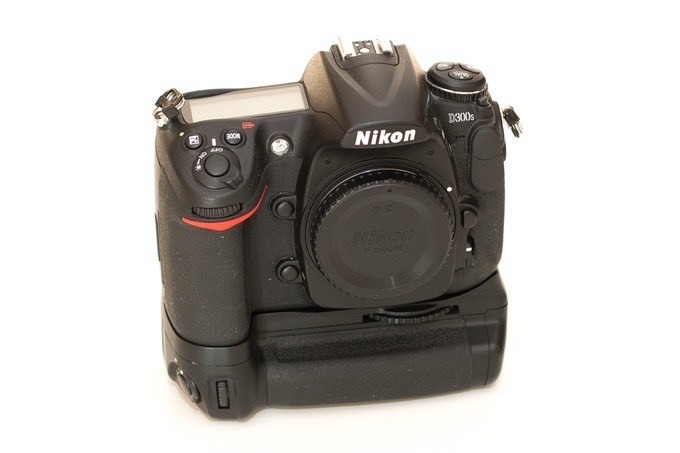 The Nikon D300S has been my trusted primary camera for over two years now. This review isn't a scientific test; rather, it's a summary of my own subjective experience with this camera. I've also limited my commentary to areas of the camera I feel warrant my comments; more comprehensive reviews can be found on other sites. 1. Additional focus point selector - the D3 has one method to select the focus point, which is done by using the directional pad. Great for landscape mode, but change over to portait mode and your thumb can't quite reach it. This is a problem in real world shooting, especially for me - I need to be able to change the focus point without taking my hand off the camera. The D300S has an additional directional joystick that can be used in portrait mode. 2. The portrait grip just seems to have a little more meat to it than the D3, making it a tad more comfortable for long periods of use. Autofocus is a critical part of bird photography. Low light, small subjects, an 800mm effective focal length and f/5.6 aperture would be challenging for ANY camera. I'd say the autofocus in the D300 is adequate. It's certainly better than the D200, but probably a tad slower than the D700. After using a D3 for a bit, I can say than the D3 wins hands down and just seems to lock on effortlessly. That said, focus seems to be accurate, and maybe my expectations of this camera are too high! Something I really liked moving from the D700 to the D300S was the increase in base frame rate from 5FPS to 7FPS. I feel that this frame rate is adequate for wildlife photography, though I'd jump at the chance to up this to 9-10FPS! The 1.5x crop factor is the DEFINING factor of this camera for me. Compared to a pro full-frame body like the D3 or D4, I have slower FPS, worse low light performance, slower AF and worse battery life. However, locking the D300S onto a small songbird and getting that frame filling shot because of the crop factor sometimes more than makes up for it! Image quality from this camera is great, until you get into serious wildlife photography. The majority of this type of photography is done either just after sunrise or just before sunset in pretty low light levels. The ability to shoot at high ISO's with reasonable noise levels is a pretty big deal for wildlife photographers. I used to shoot this camera at a max ISO of 800 as this was as much noise as I was willing to put up with. However, I've recently started using Adobe Lightroom for noise removal and man DOES THIS FEATURE ROCK! I'm now ok with shooting upto ISO 1,000-1,250 knowing that I can get rid of the noise in Lightroom without destroying any detail. The D300S has served me well over the years and it really is a fantastic camera for all-round use, and a very special camera for the bird photographer. That said, I'm eagerly awaiting the arrival of the D400(or whatever its replacements will be called. Check out my blog post on the D400 wish list for more of my thoughts!